As Valentine’s day approaches, have you found a gift for your special someone? Instead of the typical chocolate and flowers, what if you gave them a gift that could keep on giving? Teeth whitening in Wharton is a gift that can boost their self-esteem, confidence, and attractiveness. 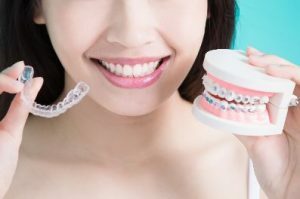 Additionally, if you’re looking to attract someone for Valentine’s, teeth whitening may be all you need to find the partner you’ve been wanting. 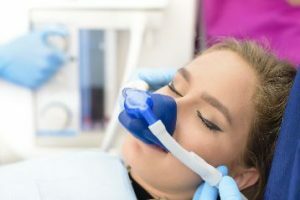 Keep reading to learn about teeth whitening and the many benefits it can bring you and your loved one. 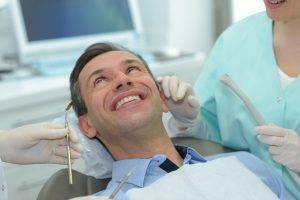 What Can You Expect During a Dental Implant Consultation? 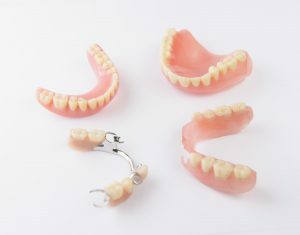 If you’re one of the 178 million Americans who’s missing at least one tooth, you’ve probably done a fair amount of research on replacement options. 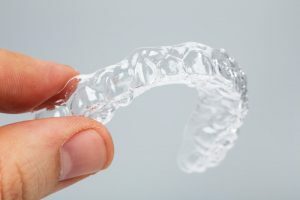 There’s no question that implants are known to be the “gold standard” because they look and feel more like your natural teeth than any other choice. 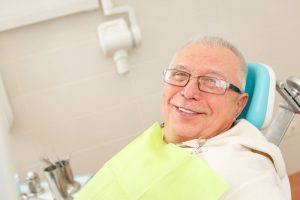 But if you’re ready to find out whether they would work for you, you might be wondering what you can expect from a dental implant consultation. Keep reading to find out what a consultation entails and who makes a great candidate for implants! 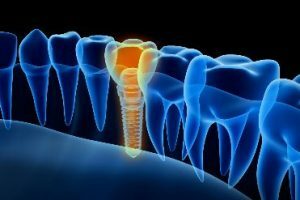 Comments Off on What Can You Expect During a Dental Implant Consultation?